It will be a veritable cornucopia of . . .
a sumptuous who’s who of . . .
a delicious medley of . . .
Oh, just come. Bring the kids. And please, above all, bring the credit card! 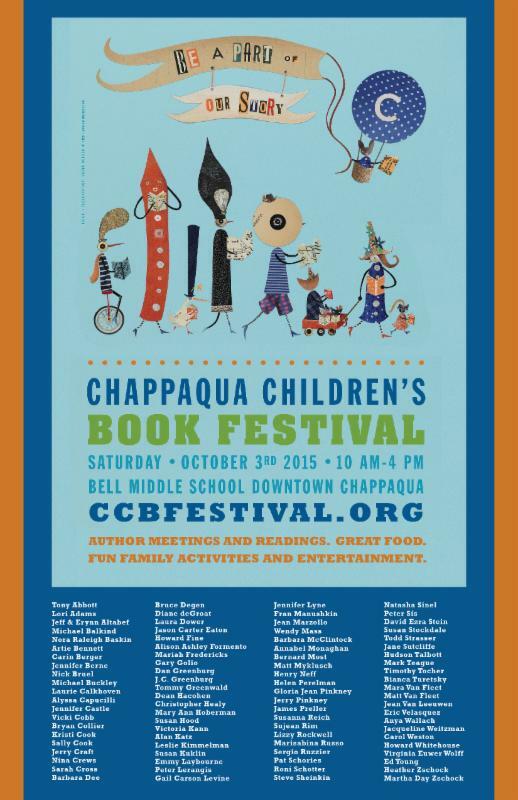 This is Chappaqua, after all. This is a beautiful community event, one of the great ones in all the land, jam- packed with incredible (kind, generous, talented, bookish) people. It’s a righteous scene, I’m telling ya!